STOX Energy Blog - Too tired to work out? Here’s some motivation to hit the gym after a long working day. Too tired to work out? Here’s some motivation to hit the gym after a long working day. How is this possible? In the morning you’re all bright-eyed and bushy-tailed and you can’t wait to hit the gym! But then someone calls you in the middle of the day and asks you to hang out in the evening, and you don’t know how fast to say yes and cancel your gym appointment. This has everything to do with willpower. And thank you: you can train this! First of all, create a routine. When you intent to work out every Tuesday and Thursday, don’t let anything come in between. Those are your workout days! We don’t fall for excuses like ‘too tired’, ‘too busy’ or ‘my muscles still hurt from last training’. Tuesday and Thursday are your fixed workout days. By the way, you can use STOX Recovery Socks against muscle pain. 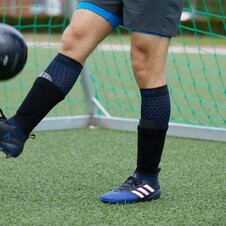 The Recovery Socks improve the drainage of blood and fluid, which fastens the healing process of injuries like shin splints, calf and achilles tendon problems. Next to that, the STOX Energizing Flow provides optimal blood circulation in your legs and maximum oxygen-capacity to the muscles. So, no more excuses! Another great help is having a workout buddy. So hook somebody up! You motivate him or her and he or she motivates you to go to the gym. And if you surround yourself with people who got the same goal as you have, it’s easier to pursue them. Your goal is to go to the gym after your working day, so you’ll feel energized. Besides training your willpower it’s also helpful to buy new sportswear. Not necessarily a complete outfit, but just a pair of tights or a shirt will already motivate you. Because let’s be honest, there’s nothing more fun than entering the gym and watching everybody drop their jaws because of your new outfit. Shine! 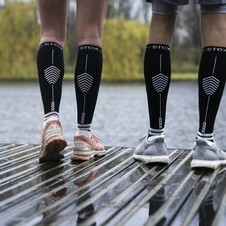 Functional and fashionable are the STOX Running Socks. They will help you during a run or a tough workout. The socks create a shock absorbing effect, therefore decreasing damaging the muscle tissue to a minimum. Read: LESS MUSCLE PAIN! YES! 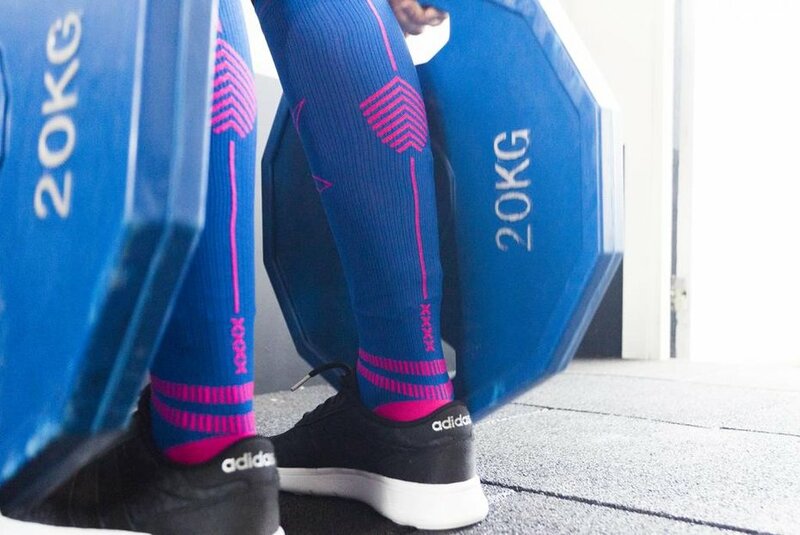 During your workout the socks optimize the blood flow in your legs and provide maximum oxygen-capacity to the muscles. Because of this you will experience energetic legs during your run or workout. 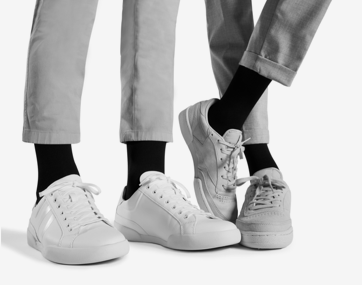 The trendy colors of STOX will perk up every outfit! Let’s go to the gym! > STOX Energy Blog	> Too tired to work out? Here’s some motivation to hit the gym after a long working day.